Sponsored Post: This is a sponsored post but the content and opinions expressed here are of my own. 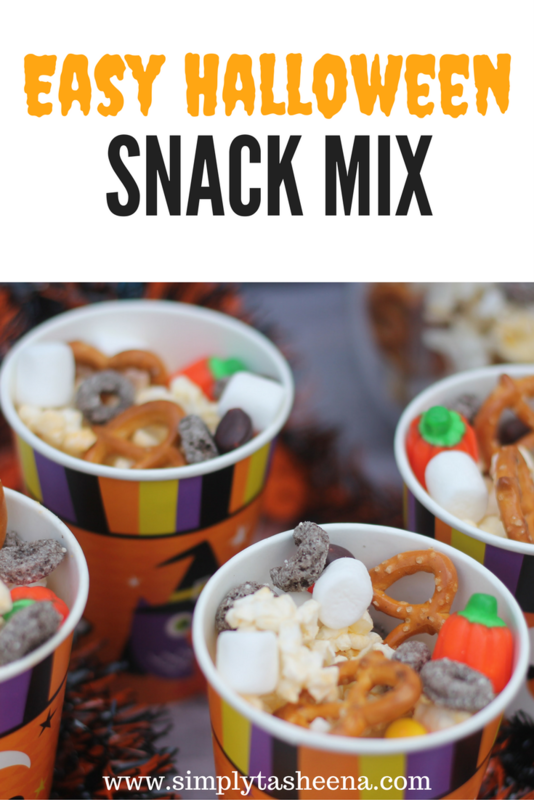 Halloween is right around the corner and I couldn't wait to share with you guys a super easy no-bake party mix recipe. I love this recipe because it's super easy to make and you can make it in advance or on a whim if needed. When I'm invited to a Halloween party or fall themed get together. The hardest thing for me to decide on is something that everyone can enjoy. As a busy mom, I really don't have time to spend all day in the kitchen on a beautiful fall day. So I'm always developing recipes that take with me to a party and doesn't require all day to make. If you follow my blog. You know I love creating recipes with items that I already have on hand. 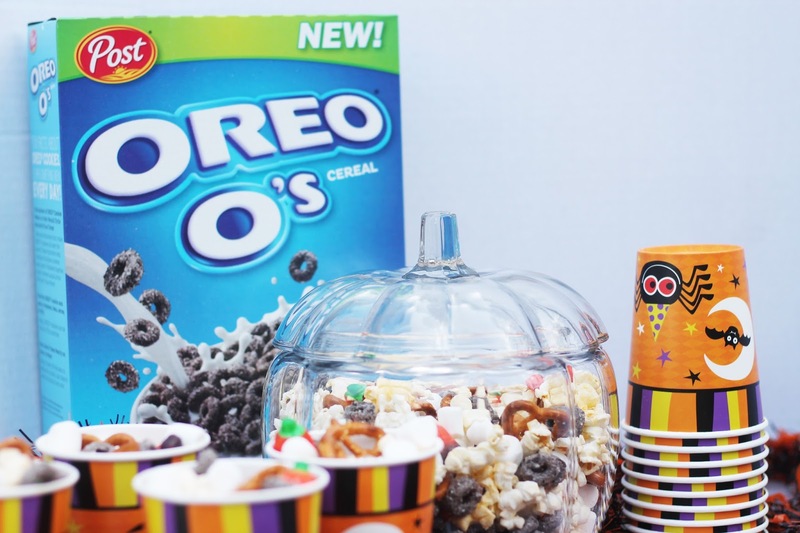 My family is obsessed with The New Oreo O's Cereal from Post and I knew this would be the perfect addition to our party mixes. What I also love about this recipe is that you don't have to just make it for a party. It's the perfect Back to School Snack! 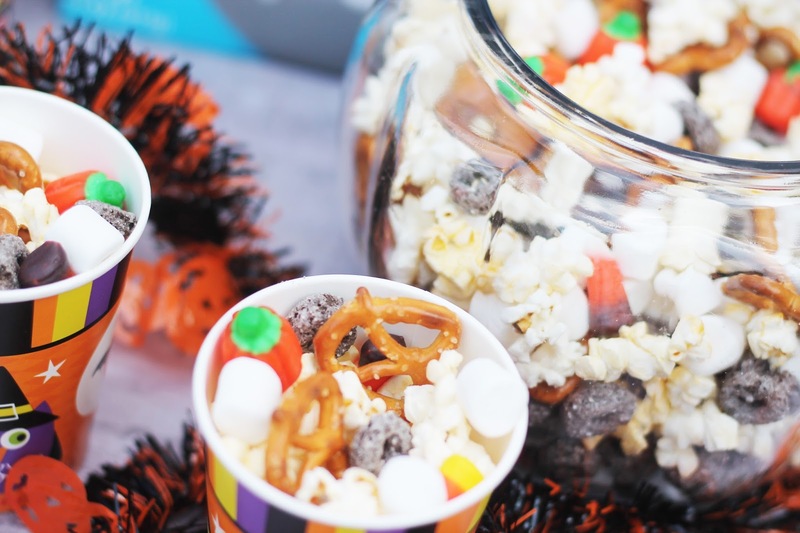 You can make a batch for your family for movie night at home. Or even adding it to the kiddos lunch box to snack on. This recipe is also perfect for family road trips. Yes! It's one of those recipes that you will find yourself making time and time again because it's perfect for any occasion. Let's not forget football season! As prior stated all of the ingredients you can find at your local grocery store. 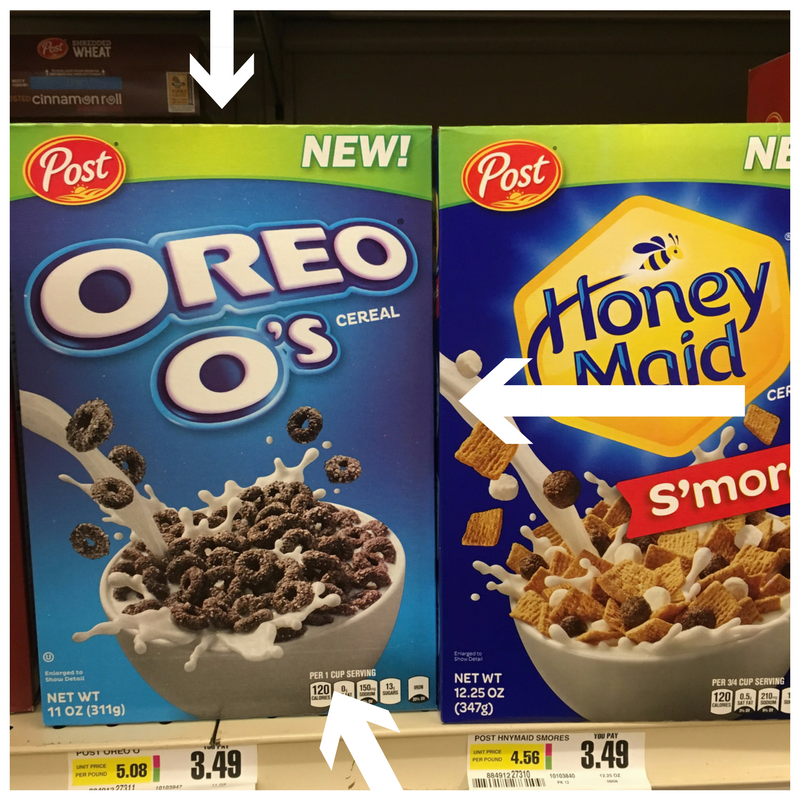 I was able to find the Oreo O's cereal using the store locator at my local Shop-Rite in the cereal aisle. The New Oreo O's cereal. It's so yummy and it the perfect snacking treat. It's so good that I have to keep on running to the store to grab another box to have on hand. My son loves snacking on this cereal after school prior to football practice. My son says it tastes like cookies! I love that this recipe has the perfect balance of sweet and salty. It's such a party pleaser! Thank me later! Mix all items in a bowl. This is so cute! Going to try for our halloween party! Oh, this looks perfect!! I'm absolutely going to do this for my little guys. This is a fantastic idea! I love how festive it looks, and my kids would DEFINITELY think it was delicious!